The London grime god gets ghoulish on six new tracks, complete with features from A$ AP Rocky, Lil B and more. Wirefest is going down in London, and the lineup features several big names from Public Enemy to Chance the Rapper. However, the star that headlined the music festival was none other than Drake. 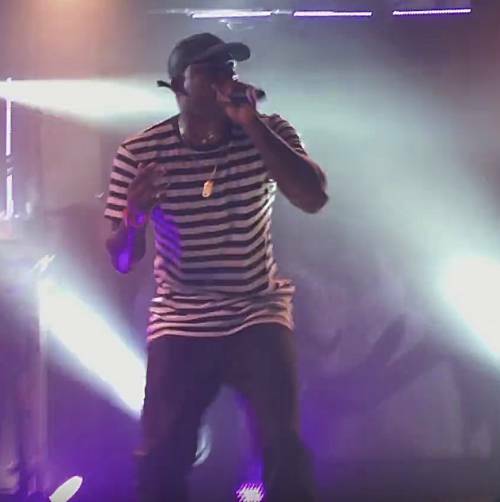 During his set, the Young Money rapper brought out UK-based rapper, Skepta, to perform his single “Shutdown”. Check out the video below from LinkUpTV.